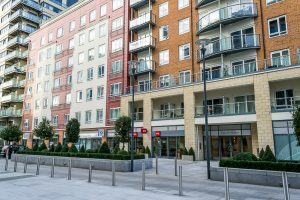 Undoubtedly one of London’s major regeneration success stories, the rise of Beaufort Park as a smart new residential address in Colindale, proves there are rental hotspots that still provide good yields and long-term growth even in Zone 4. One bedroom apartments to buy at Beaufort Park are in short supply so we will no doubt get a good response for this recommended purchase. Beaufort Park has become a popular destination for working professionals who like the convenient commute into the City in less than 30 minutes. 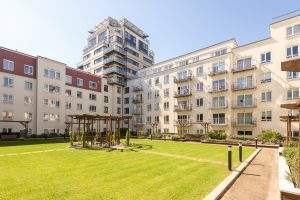 It offers a sophisticated lifestyle in apartments that features the same central-London quality as other schemes built by developer St George. 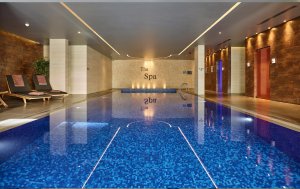 Additional benefits include residents’ facilities such as a Spa, Gym and Pool situated on-site which are a great benefit to renters. 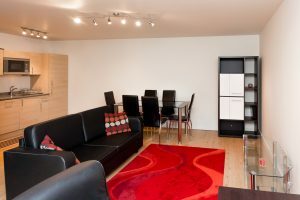 Good local amenities are easily reached within short walking distance including Colindale Underground station on the Northern line, just a few minutes away on foot. Landlords can expect to have their apartments rented out very quickly as demand is high with waiting lists not uncommon. Our branch on-site at the development regularly let properties in under a week and rental yields are a respectable 5% which compares favourably with the central London average of 2.5%. contact our London sales team.